Ram trucks began using Cummins diesel engines in 1989. Since then, Cummins engines have been utilized in several other vehicle types including things like RVs and industrial mining vehicles. If you’re the owner of a Ram truck with a Cummins diesel engine, there’s no reason to settle when it comes to your repair shop. They should be well versed in Cummins designs and able to resolve issues right the first time. The dealership is one place that fits the bill, unfortunately their service and repair work is costly. Certified Auto Repair is another option that offers the best of both worlds. Our Cummins work is done by ASE Certified experts who have hands-on experience with these engines, and our prices are honest and fair. You never get pushy salesman with Certified Auto. Instead, we offer genuine advice based on what your truck really needs (or doesn’t need). We stand behind all of our work. It’s more important to us to have a customer’s trust than a large ticket. 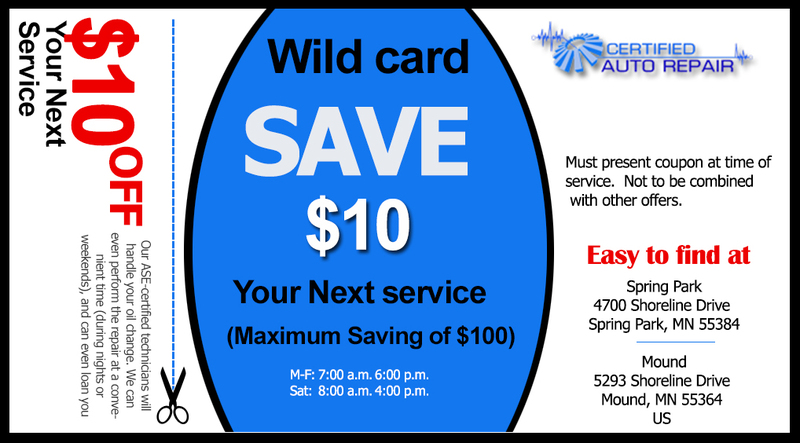 Schedule your next maintenance or repair job with Certified Auto Repair and save.